This is a tool I can't live without! 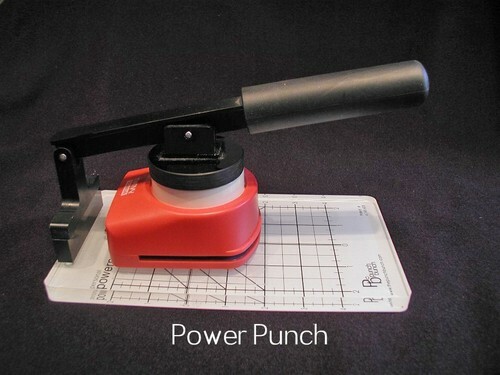 Before purchasing this gizmo I would literally have to stand on top of my punches to punch through shrink plastic and some of the other "things" I like to stamp on. My poor punches!!! I took pity on them and asked for this one Christmas and WOW is all I can say. I prefer to use the old standard punches over the new lever ones because I can muscle through all kinds of things using this gadget and I won't break my punch. It does mean that I have to "sharpen" the blades after each session of use (and sometimes in the middle) but I can punch through a myriad of products using this wonderful device!